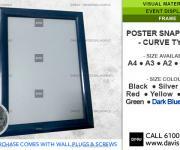 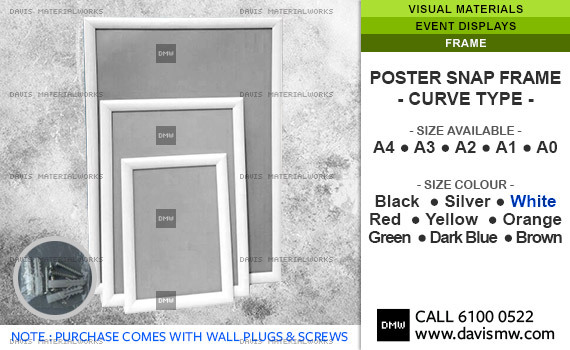 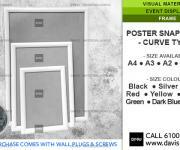 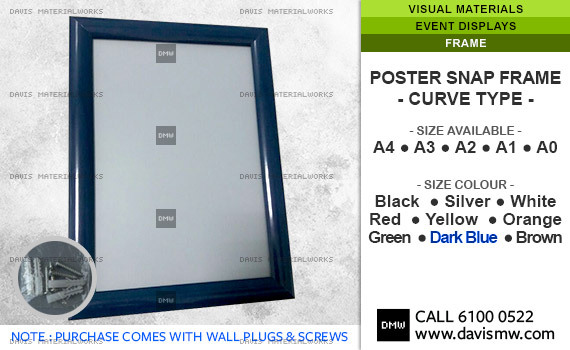 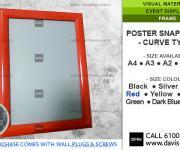 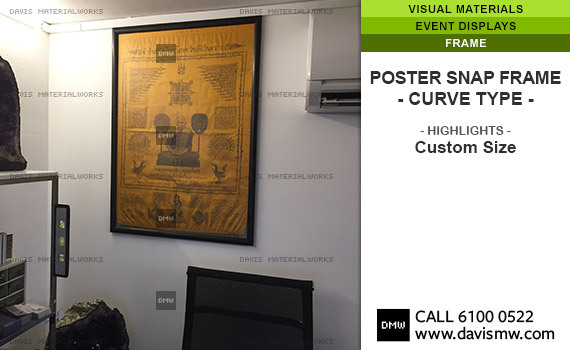 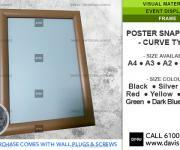 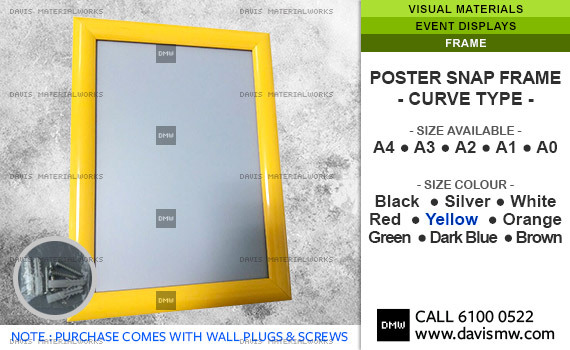 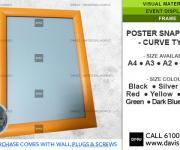 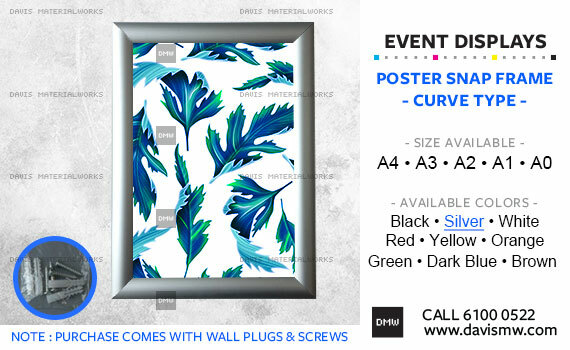 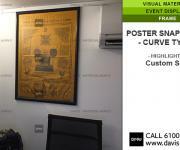 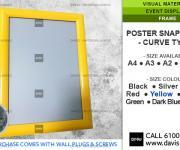 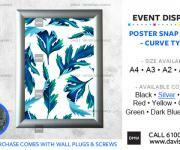 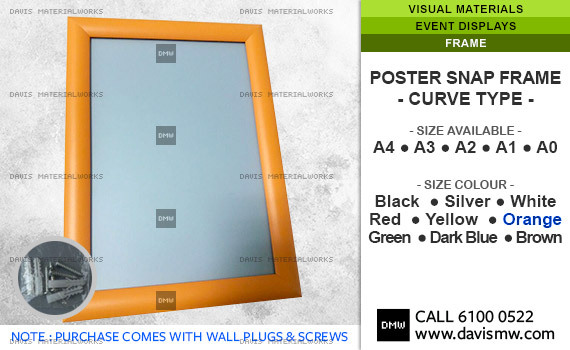 Aluminium curve frame 25mm width, with Matte PVC cover. 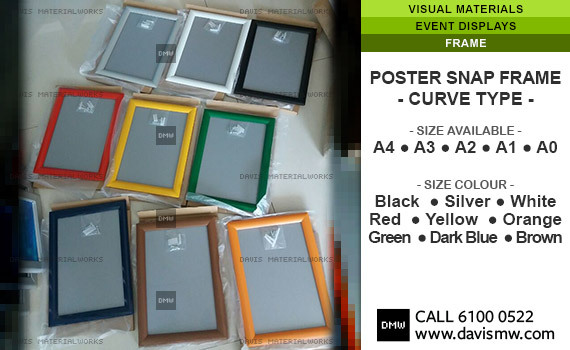 >>> For other custom sizes, please email in your size and quanitites of order. 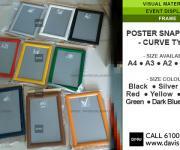 - FOC delivery and discounted rate for above 30 pieces.